The SEC decided to drop its insider trading enforcement action against Jordan Peixoto on December 15, 2014, moving to dismiss its claims filed in the SEC administrative law court. 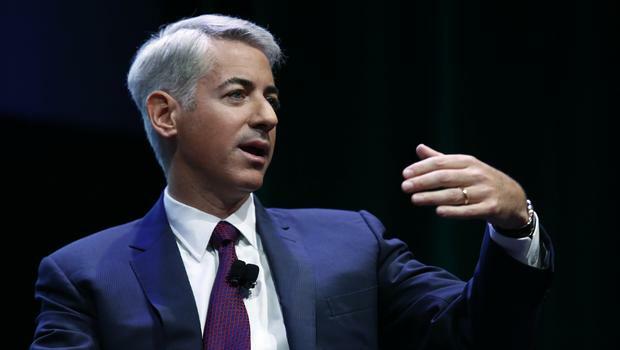 Peixoto had been charged with insider trading for transactions in Herbalife securities after learning information about plans of the Pershing Square Management hedge fund, run by Bill Ackman, regarding Herbalife securities. He learned the information from Filip Szymik, who was the roommate of Mairusz Adamski, who worked as an analyst at Pershing Square. Szymik settled the SEC case against him, and is may well seek to revoke that settlement. See an earlier discussion of these cases here. This action follows almost immediately the Second Circuit decision in U.S. v. Newman and Chiasson, which rejected an attenuated tipper-tippee insider trading government theory where there was no evidence of a concrete benefit to the alleged original inside tipper. The facts alleged in the Peixoto and Szymik cases likewise failed to identify any concrete benefit flowing to the alleged tippers. But the SEC asserts that it is dropping the case for a different reason: Adamski and Szymik returned to Poland and would not be available to testify, as reported by the Wall Street Journal. Its motion to dismiss referred to “the Division’s inability to procure critical witnesses for the hearing.” But that explanation does not ring true because at the outset it must have been understood that the members of alleged tipper chain would almost certainly assert their Fifth Amendment rights if called to testify. In addition, the Journal reports that the SEC knew about the departure of these witnesses “for many weeks,” but only acted now, after the Newman decision. According to the Journal, Peixoto’s lawyer believes the reason for the dismissal is that the Newman decision presented a serious obstacle to winning the case. Peixoto currently has pending in the District Court for the Southern District of New York a challenge to the constitutionality of the SEC administrative proceeding against him, which will now go by the wayside. A similar challenge is pending in the same court in Stilwell v. SEC. This entry was posted in Enforcement Overreaching, SEC Enforcement, Securities Law and tagged Adamski, administrative courts, administrative proceeding, ALJ, constitutionality, Enforcement Division, Herbalife, insider trading, lawyer, legal analysis, Peixoto v. SEC, SEC, SEC enforcement, SEC v. Peixoto, SEC v. Szymik, section 10(b), securities, securities fraud, securities law, securities litigation, Stilwell v. SEC, U.S. v. Chiasson, U.S. v. Newman on December 16, 2014 by Straight Arrow.